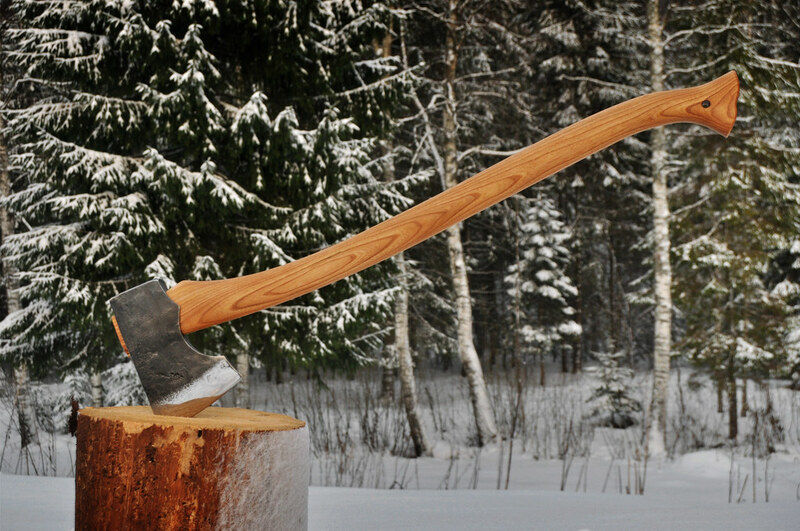 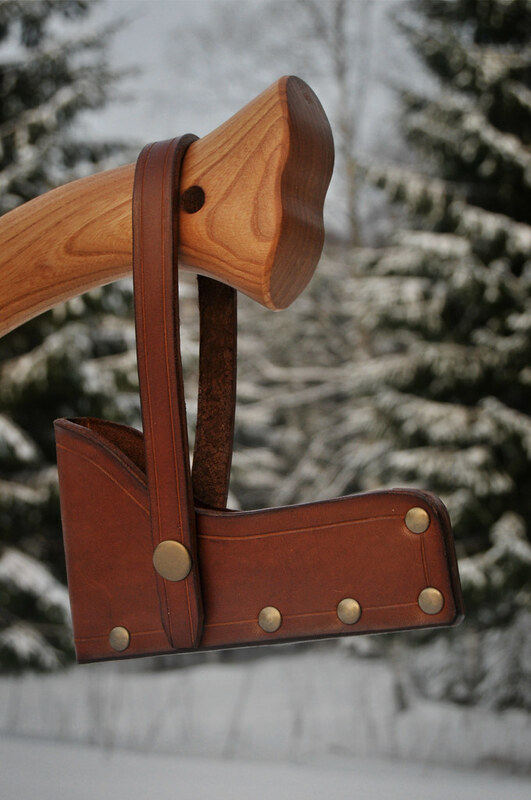 The Northlander Felling Axe is made much like the American Felling Axe. 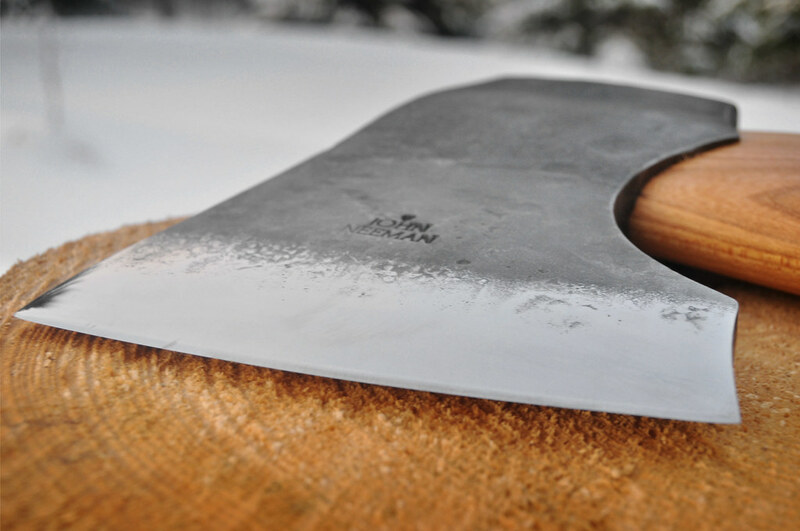 It has a single bit with a long blade and a heavy pole that delivers weight and balance to the stroke. 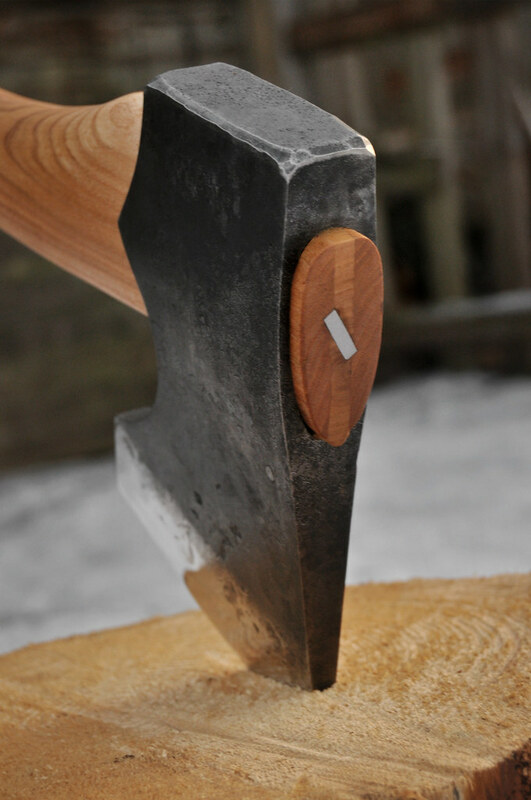 This insures the blade hits accurately and bites deep into the wood. 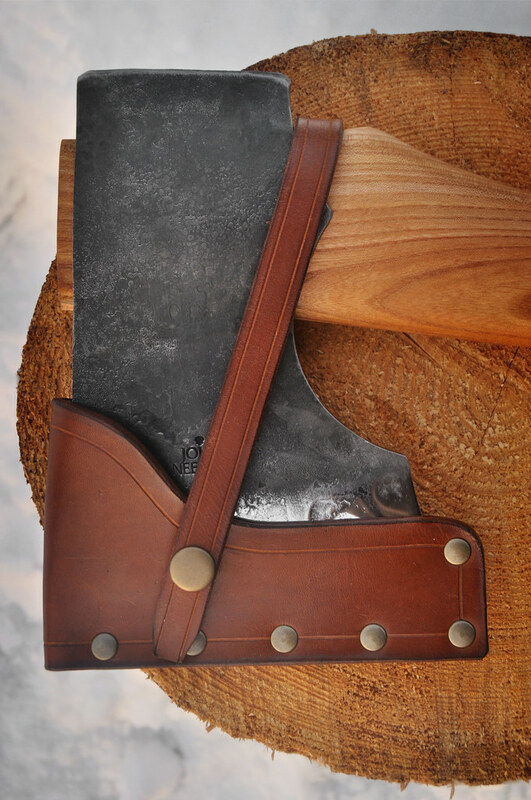 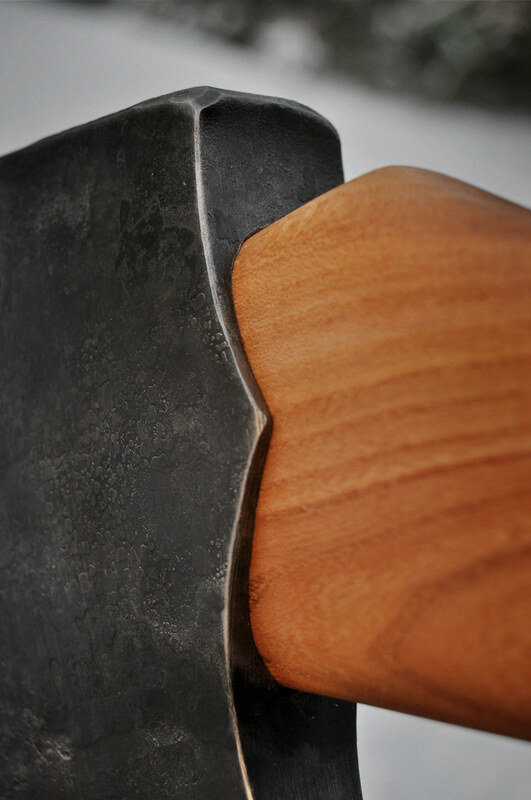 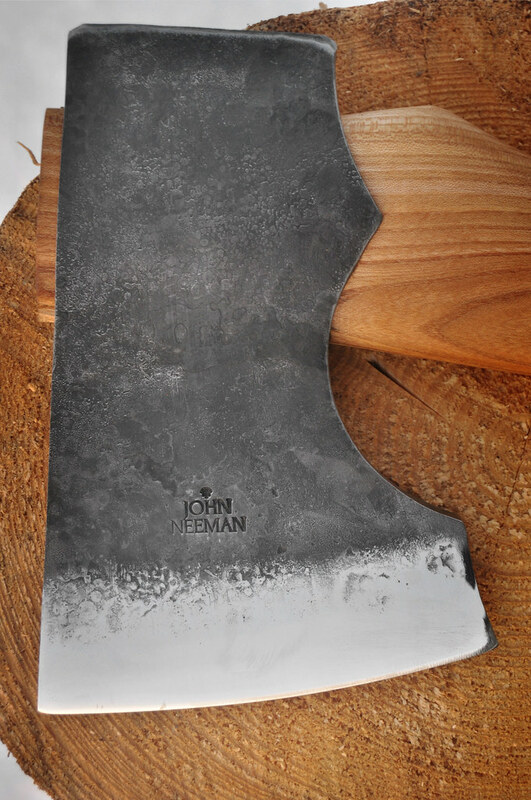 The main difference between the two is the Northlander Felling Axe is a bearded axe. 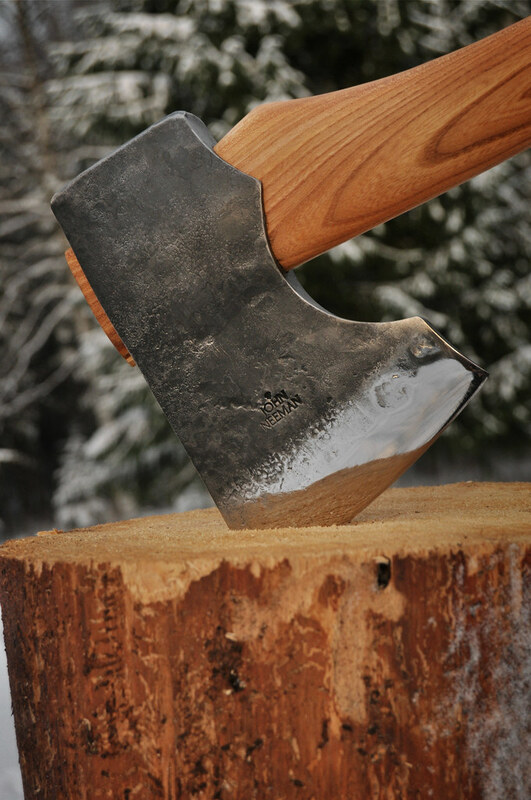 This allows the user a balanced one handed option when clearing smaller brush while prepping to fell the larger tree.